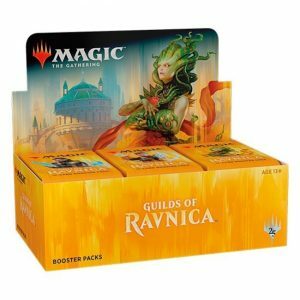 Ravnica is like Magic‘s second home, and going back to it means revisiting some of the plane’s greatest hits. 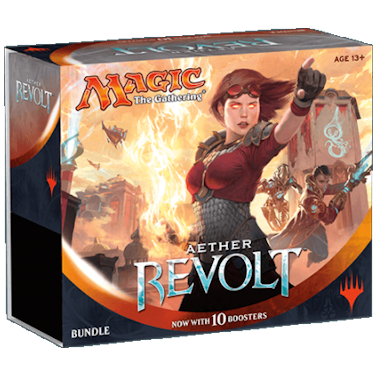 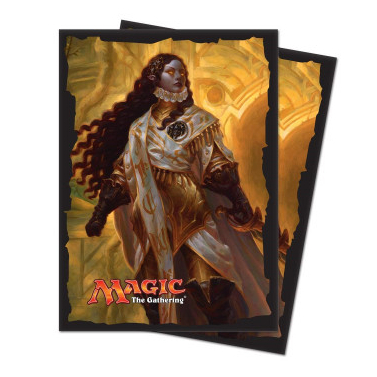 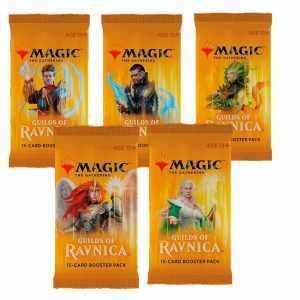 Each of the guilds has their own Guild Kit filled with cards from Ravnica’s past and present. 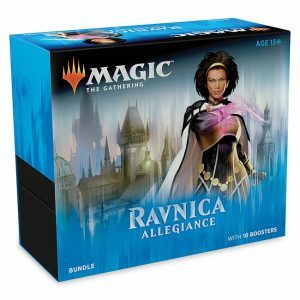 These decks are not Standard legal. 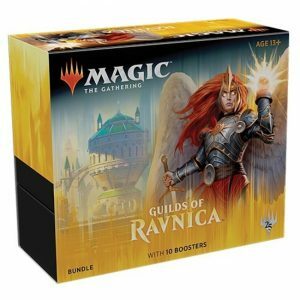 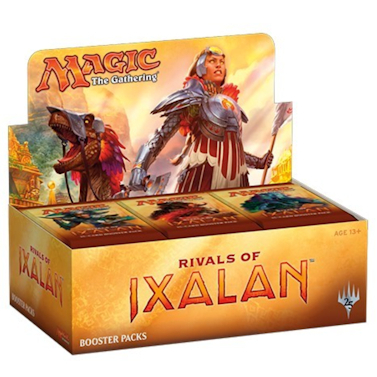 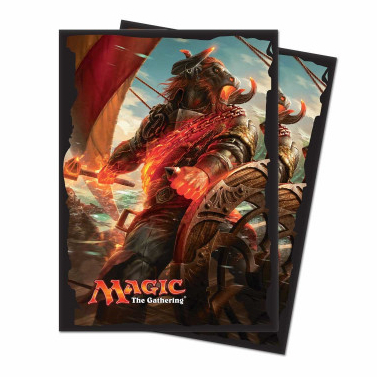 Cards from Guilds of Ravnica are playable in Standard.